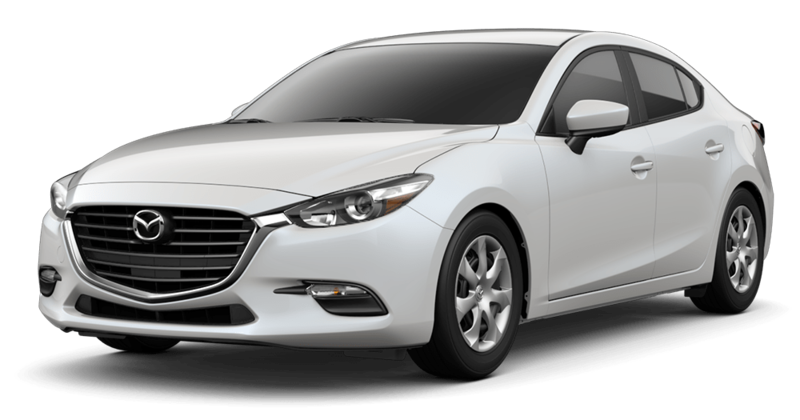 There are Mazda lease offers available in Myrtle Beach for drivers to take advantage of by applying for car financing online and scheduling a test drive at our Myrtle Beach Mazda dealership. 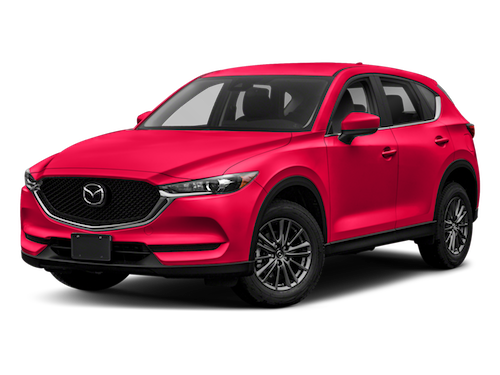 Thanks to the rotating Mazda specials at our dealership, you can find a Mazda CX-5 lease offer or Mazda6 lease for a price that won’t over-stretch your budget. After you’ve taken a look at our new vehicle specials below, contact our Mazda dealership team to talk through your lease options and to schedule a test drive to how the Mazda CX-5 offers available can enhance your drive to Charleston. 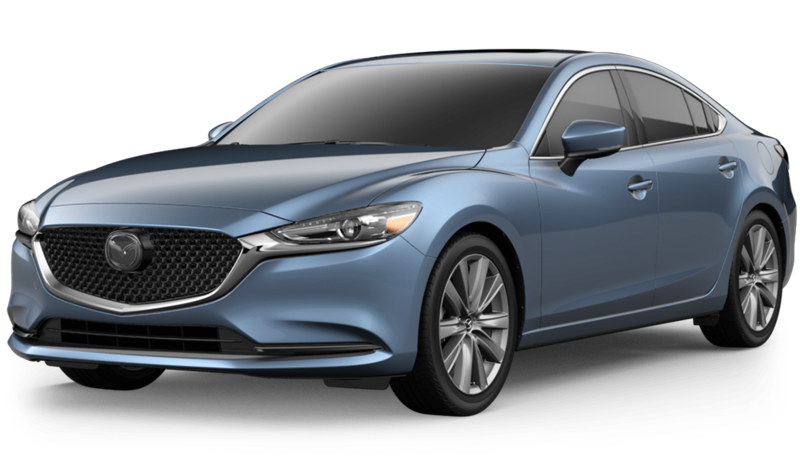 If you have any questions along the way about our exclusive offers or new vehicle inventory, reach out to our Mazda dealership team at any time. We are here to walk you through the car-buying process and find the new Mazda that’s perfect for you.